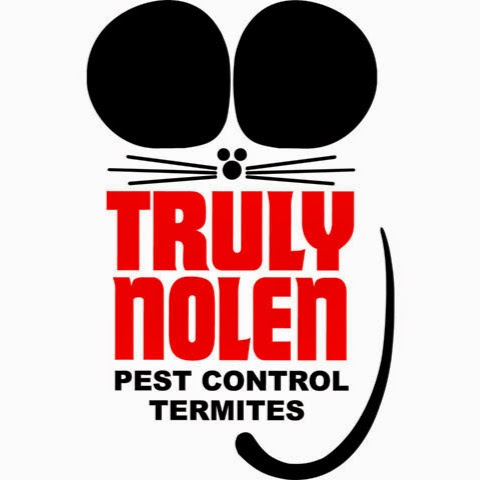 Truly Nolen is truly the best solution for pest and termite control for your home or business. Arizona’s unforgiving climate can lead to some unique pest situations our many branches are all well-trained to tackle. Our four seasons approach is a proactive program addressing the changes in pest behavior from season to season. We understand year-round insect behavior and guarantee our four seasons program to get rid of pests for good! If a new infestation occurs, just give your local office a call. We promise to respond within 24 hours to retreat the affected property at no additional charge. Truly Nolen's four seasons protection plan is backed by a 100% money back guarantee. If there is a problem with any part of our service, you will be issued a credit for your last scheduled service. Your local Arizona Truly Nolen branch can provide pest control, insect control, termite control, rodent control, bee and wasp control, scorpion control and many more services! Get truly protected today!